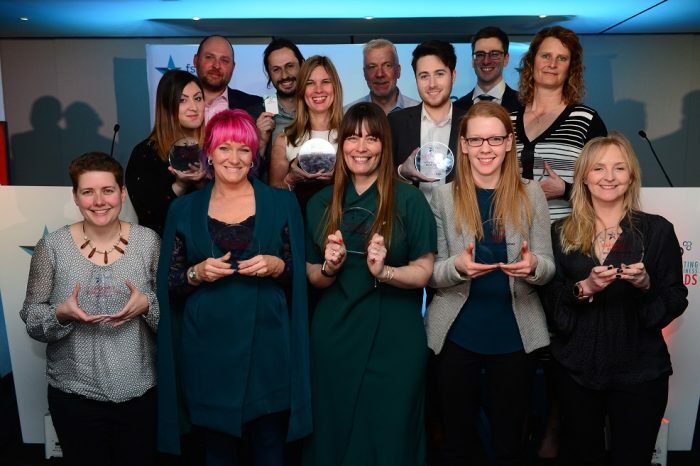 Local businesses have been recognised in the East Midlands regional finals of the ‘FSB Celebrating Small Business Awards 2019’. Over 140 delegates attended the finals event at the Doubletree by Hilton Hotel at Nottingham Gateway on Thursday 14 March. The Awards recognise the very best small businesses from right across the country. Every sector, every location and every type of small business is represented. They have all been encouraged to enter, free of charge and whether an FSB member or not. The winners of each category, with the exception of the Community Award which is regional only, will go forward to the FSB’s UK Awards ceremony which, this year, is taking place at Battersea Evolution in London on Thursday 23 May 2019.